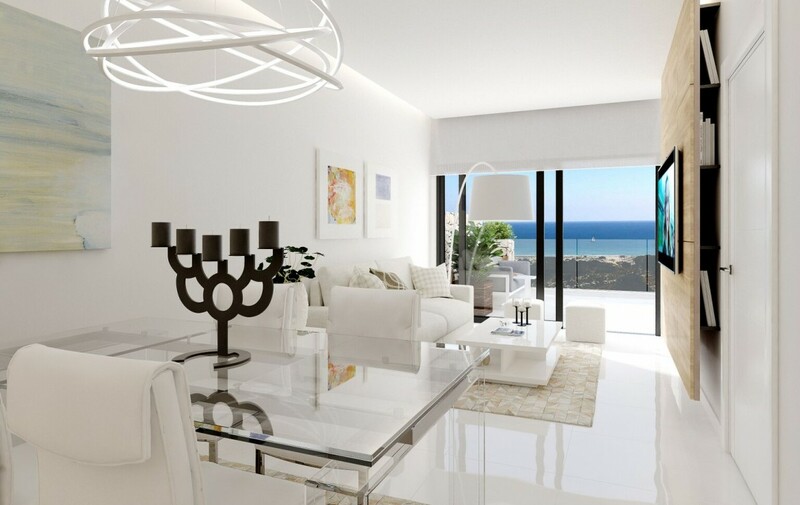 not just a residential development, its a new way to live your life. 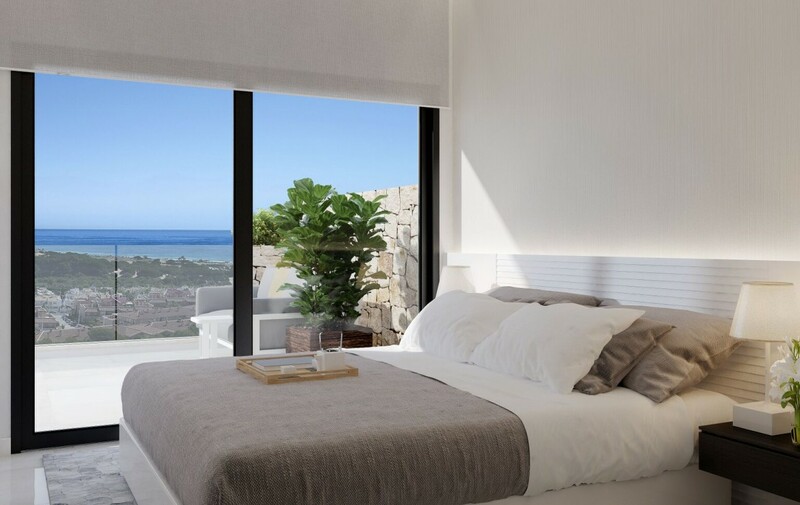 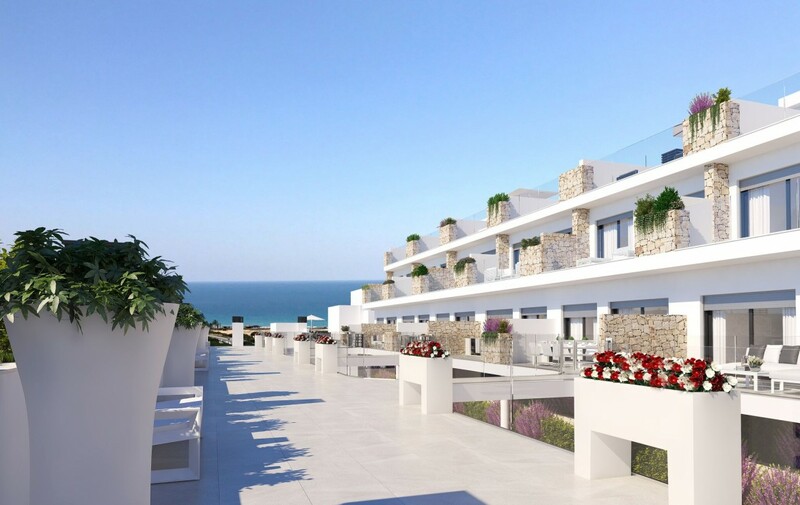 just 5 minutes walk from the Carabassi beach, close to shops and bars, and only a short distance from Alicante city. 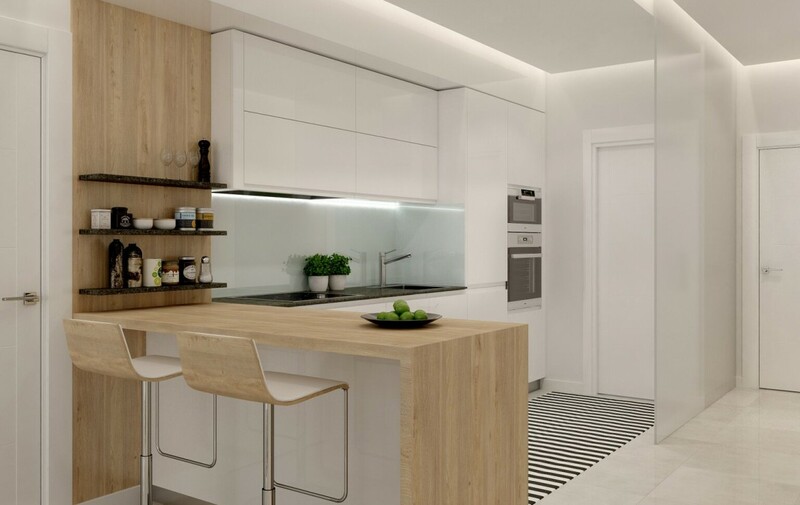 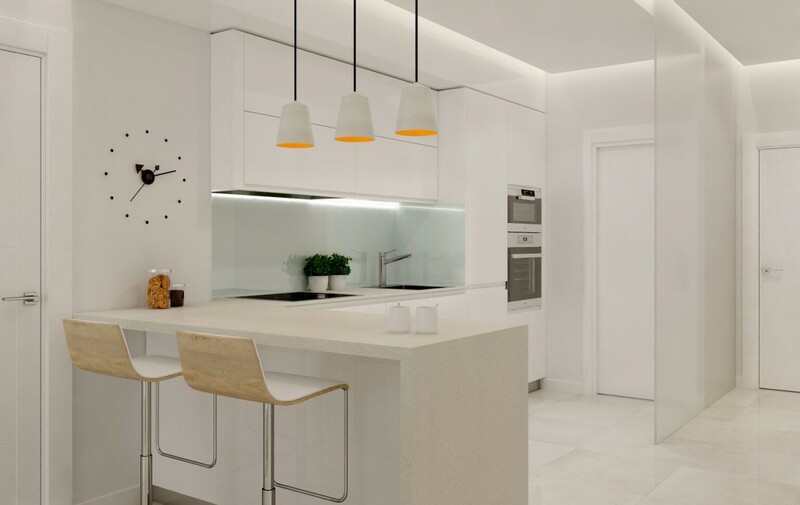 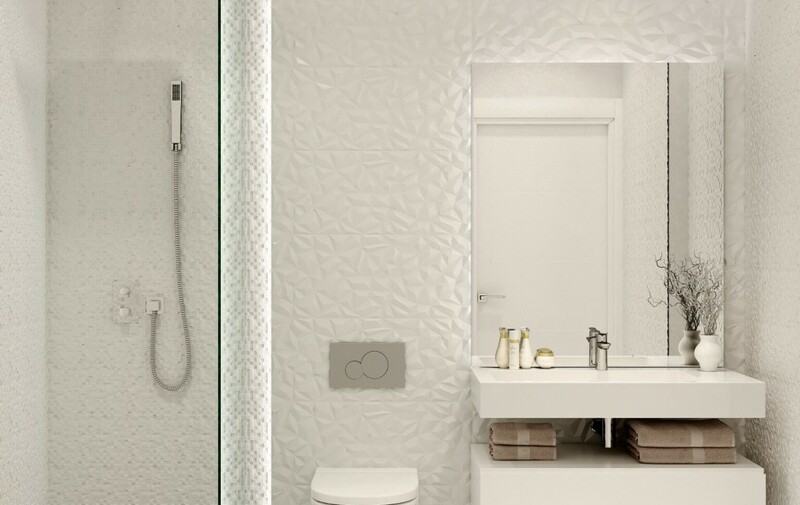 very high quality Porcelanosa materials, installed air conditioning and hot water systems. 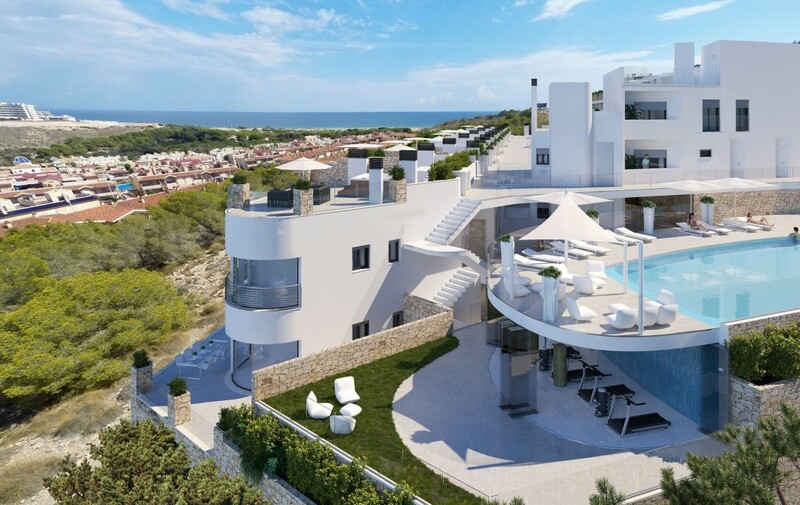 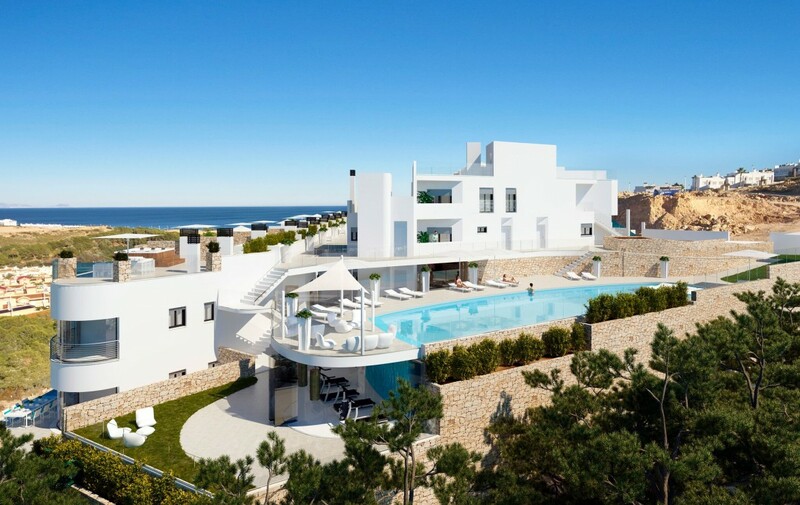 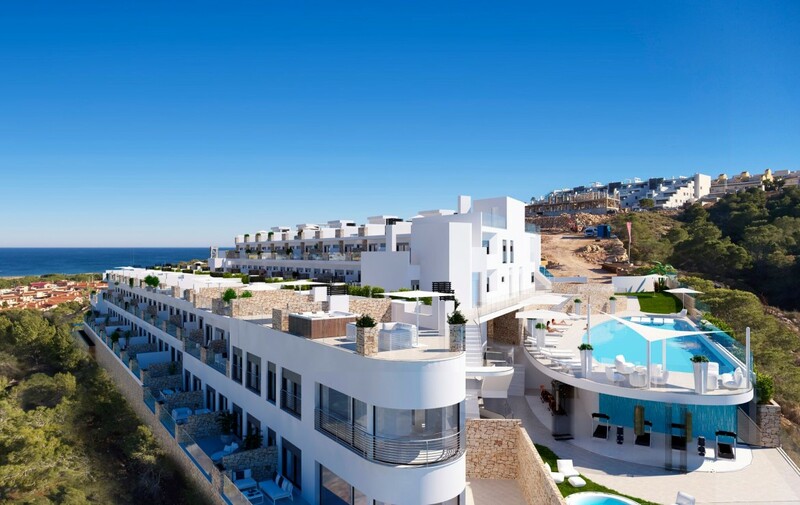 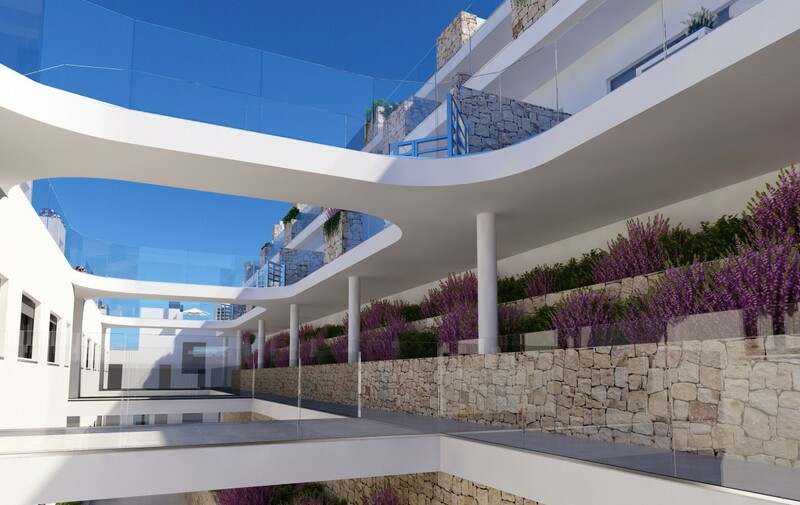 gym, pools and jacuzzis on site, terraces from which you can enjoy the best open sea views in the entire area.